One of our most popular services has had a complete redesign in order to make it more intuitive and user-friendly. A sliding timeline makes quick adjustments simple. Not to mention, the new BETA version is an all-in-one page service. 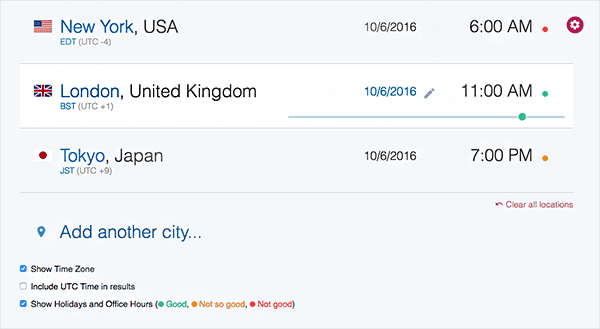 Get your results directly on the same page, no more loading a separate result page. Please send an e-mail to webmaster@timeanddate.com with your comments, good or bad, we'd like to hear it all. 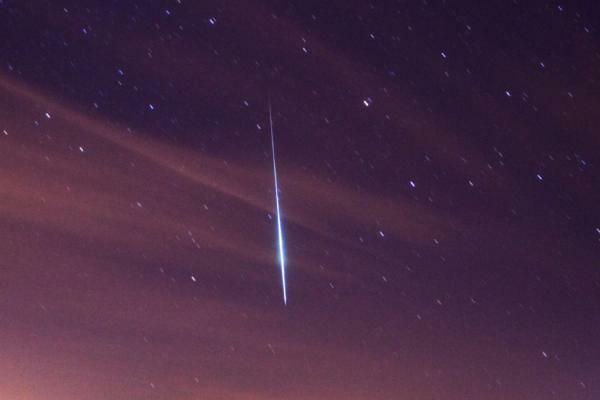 The best time to see the shooting stars of the peaking Draconids, also known as Giacobinids, is just before nightfall on Saturday, October 8, 2016. Where can you see these shooting stars?